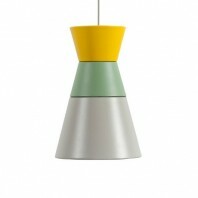 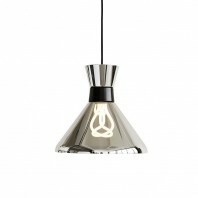 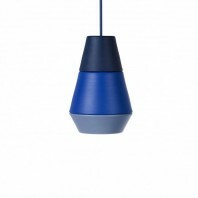 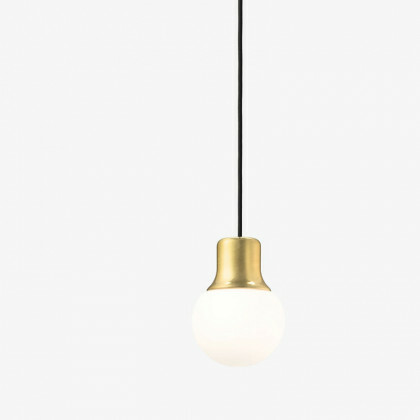 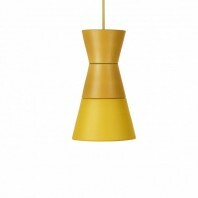 The Mass Light Pendant was inspired by a collection of unique street lamps found all throughout the world. 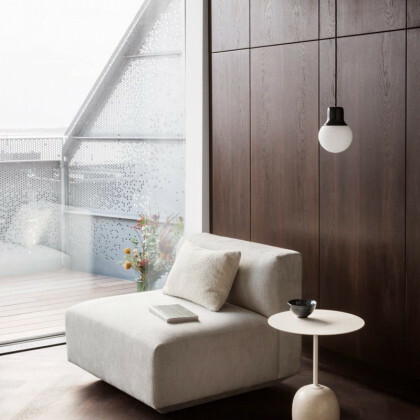 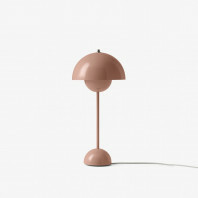 Designed by Kasper Ronn and Jonas Bjerre-Poulsen from the Norm Architects design team, this lamp features an amalgamation of everything seen and remembered by the designers throughout their street-life experience of cities like Paris, Barcelona and New York. 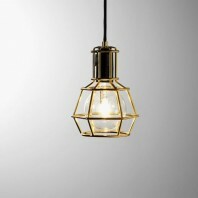 They drew inspiration from the ubiquitous cast-iron tops and transparent glass moulds that are perpetually similar in every street light design, but always vary in style. 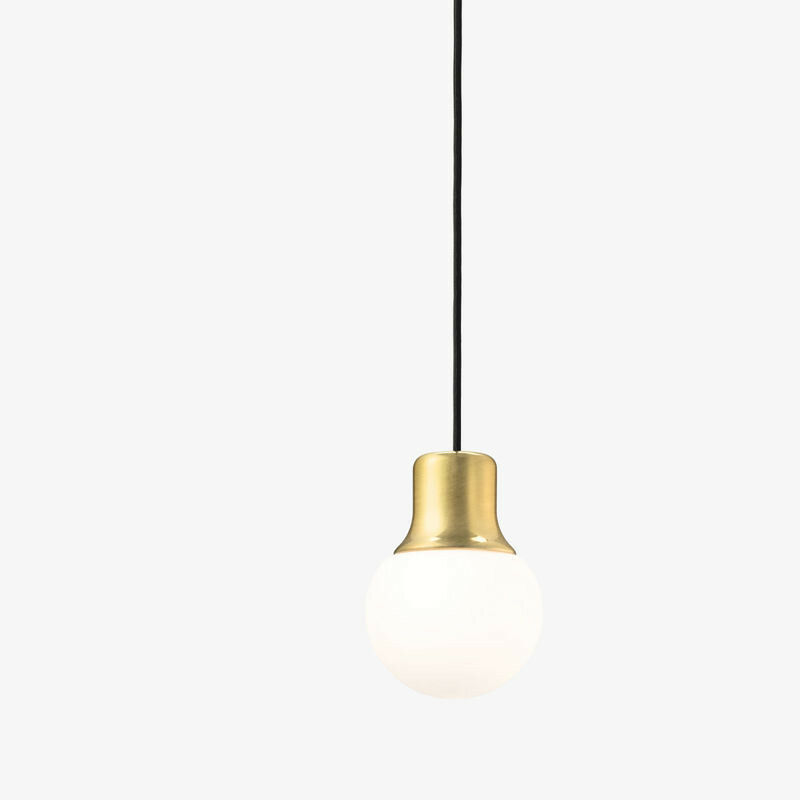 This is how the form and shape of the Mass Light Pendant was derived. 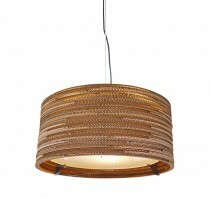 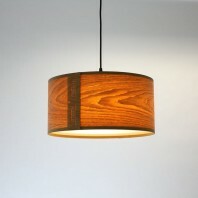 The designers worked in tandem to recreate a unique indoor lighting fixture that would emulate the glamor of outdoor lights. 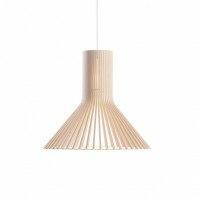 They did it by playing with the materials and creating a visually elastic form that is both classy and elegant at the same time. 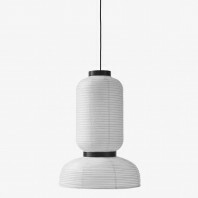 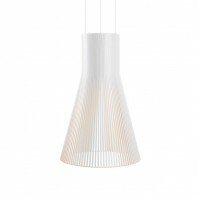 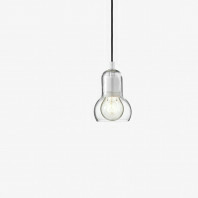 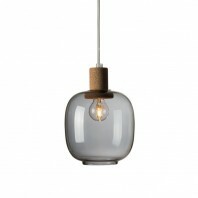 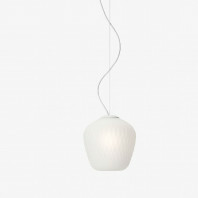 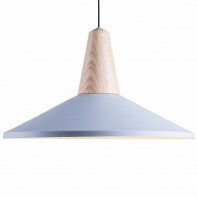 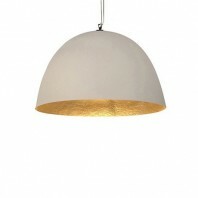 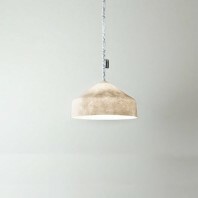 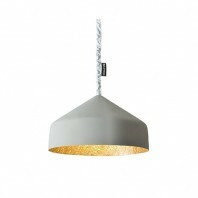 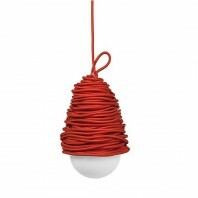 The Mass Light Pendant is composed of white acid-etched opal glass with a metal top hung on a 4 meter black fabric cord. 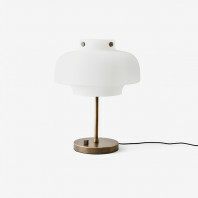 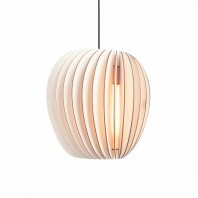 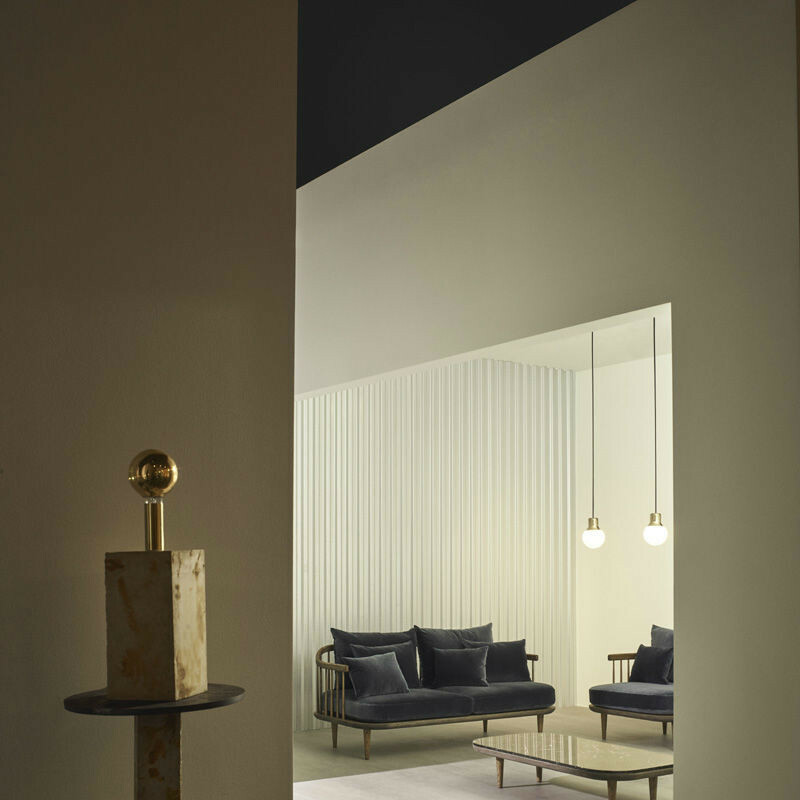 The major body of this light is crafted from milled and polished marble. 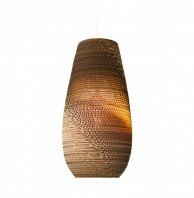 The natural tones add an organic accent to the overall aesthetic of this light, which is all extremely intentional on the designer’s part. 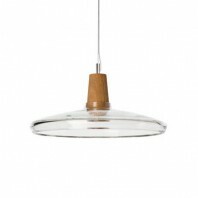 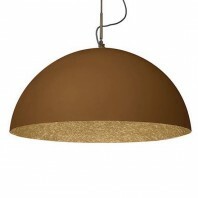 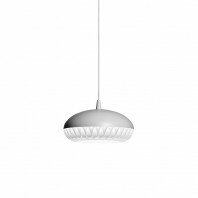 Despite the delicacy of the design, the Mass Light Pendant is extremely durable and resilient against damage. 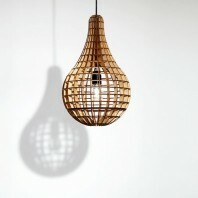 It is a design that is unconventional in its beauty. 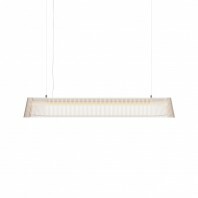 Its distinct allure attracts a lot of attention, which makes it the perfect candidate for a focus or decorative light in any interior design! 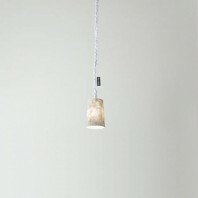 Material Brass, copper, marble, white acid-etched opal glass. 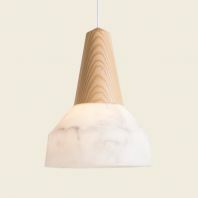 Remarks Production: The body of the pendant is made from milled and polished marble or spunn & polished metal (brass or copper). 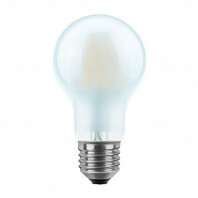 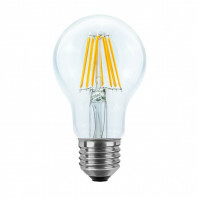 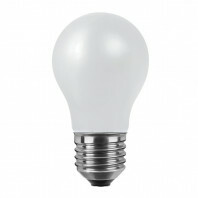 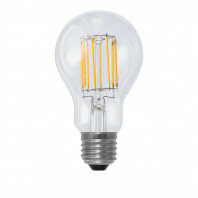 The luminaire is compatible with bulbs of the energy classes: B - E. Bulb is not included. Canopy included.